Can we expect 9.0 Android for Mi Pad 4 Plus? On HMNote7 10.2.13 i can't not turn on wireless. How to workaround to fix this. Hey guys, I just got a Mipad 4 with global ROM and it works perfect, just that when I tap on 'MIUI version' under 'My device' in Settings, nothing happens. So I wonder if I can still check for updates. It is currently MIUI 10.1.1, by the way. Is it the same for yours?? Just wipe the cache/dalvik at the end for refresh. Do i have to download new twrp? I have 3.0.0 to flash 10.2.2? You can try with it, if it open it should flash normaly. Anyway all the uptodates TWRP are at download in first thread page. Better to update! I'm on the same phone (original Chinese version) and doesn't happen to me. Did you try to clean your Dalvik cache? If the problem persists try to perform a clean install with data clear as last resort. You can try doing something more productive with your phone, I don't know. Anyways, that's the icon we chose to use. So there is no way to change that myself, right? Remove the "res/drawable-xxhdpi/org.zwanoo.android.speedtest.png" file from the "/system/media/theme/default/icons" archive. i've got the 10.3 installed. I'm using Redmi note 7 with v10.2.13. I have a problem with Whatsapp alarm system. I'm already off the alarm sound and vibration in the setting and app. But the setting is always reset(sound and vibration is on) when I get a message. I'm the only one who has this kind of problem? Sounds like Whatsapp is recreating its notification channel. This is (strangely) an allowed behavior in Android apps, and we have no control over this. Another app that is notorious for behaving like that is Telegram. Estoy pensando en instalar la sala global en el xiaomi mi 8 SE, pero quiero saber si llegan las notificaciones y se muestran en la parte superior de la pantalla junto al nivel de la muesca. Some with Mi Mix 2s running 10.2.2 with Xiaomi Authenticator working? I'm looking to buy Redmi Note 7 Pro (Chinese Version), will I be able to install Global Rom in it? 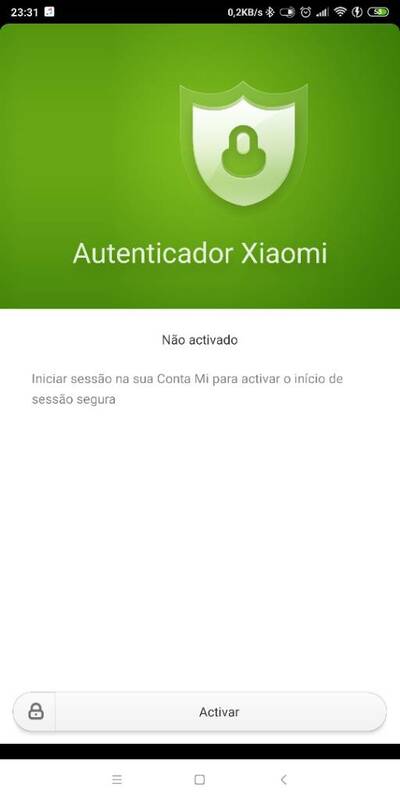 Xiaomi ended support for authenticator app..